An Olympic medal is already a prize on its own. Despite the colour, the moment that medal is placed on an athlete’s neck is invaluable and surpasses any other materialistic rewards that each country provides for their sportsmen and women. But most Olympic athletes who reach a podium finish will find more gifts showered upon them as soon as they return home. Our very own 8 Olympic heroes will be receiving an accumulated amount of RM4 million in cash and incentives, segregated based on their achievements. Initially, the government stated that they would award our silver medallists (shared for doubles) RM300,000 per medal and bronze medallists RM100,000 per medal. Now there have been more rewards appearing for our national athletes so let’s have a run-through of what they will be receiving. During yesterday’s ‘Welcome Home’ ceremony organised to celebrate the return of our Olympic heroes, Prime Minister Datuk Seri Najib Razak announced an extra RM200,000 to all the medallists as a token of appreciation for their performances during the Rio Olympic Games that had just concluded. “Today, I want to announce that we would be adding on another RM200,000 on top of that. Also another RM200,000 for the bronze too,” he told a cheering crowd gathered at Bunga Raya Complex to welcome the Olympians return. This makes the total for the silver medal now worth RM500,000 whilst the bronze medal worth RM300,000. 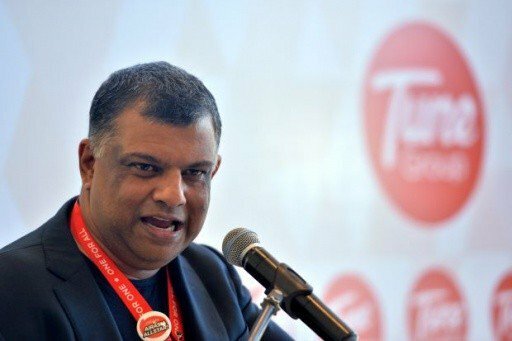 Tony Fernandes, CEO of Air Asia airlines, made an announcement yesterday regarding his offer for free flights for all ASEAN Gold medallists from this year’s Rio Games. He had also mentioned that silver and bronze medallists would be rewarded too. According to the New Strait Times Online, Air Asia plans on gifting the ASEAN silver medallists with free flights for the next five years while the bronze medallists will receive free flights for the next three years. Which means our own 8 Olympic medallists will be able to enjoy these perks themselves. Prior to the games even starting, Samsung had already promised to offer free Galaxy S7 edge mobiles to ALL athletes that participated in the event. Yes, which means this offer was not exclusive to just medallists. 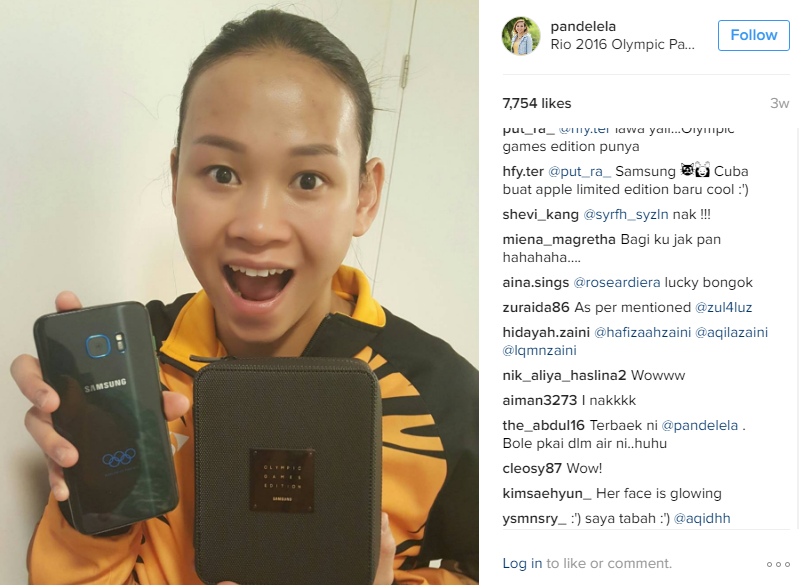 Every athlete who entered into Rio Olympics 2016 walked home with a limited edition version of the Galaxy S7 edge with the Olympic logo was embossed into the back of the smartphone. Quite a nice memento for athletes to bring home as a souvenir. 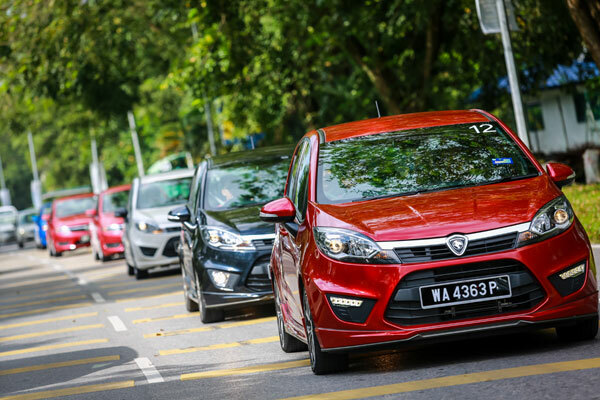 DRB-HICOM Bhd and Proton Holdings Bhd will be awarding our Olympic heroes with Proton cars in honour of their effort, dedication and strong commitment. Silver medallists will be receiving a Suprima S 1.6L Turbo Premium, while the bronze winner will get an Iriz 1.6L Premium. “As DRB-HICOM and Proton had always carried the Malaysian flag in all that we do, this gesture is in line with our pride towards Jalur Gemilang,” said DRB-HICOM Managing Director and Proton Chairman Datuk Seri Syed Faisal Albar. Besides those gifts generously given to all our Olympic medallists, there have been a few incentives specifically arranged for a certain athlete in the name of appreciating the valiant effort he or she displayed during the prestigious games. Goh Liu Ying and Chan Peng Soon, our silver medallists for Badminton Mixed Doubles, will have another RM110,000 split among them, courtesy of the Malacca state government and mobile virtual network operator XOX Bhd (XOX) besides their RM375,000 under the Badminton Association of Malaysia (BAM) to be equally shared among the pair as well as an Osim uDiva Classic Massage Sofa each. Individually, Chan will also receive RM100,000 from the Penang government and RM50,000 from Hunza Group founder Datuk Seri Khor Teng Tong while Goh will receive RM25,000 from the Penang government. Goh V Shem and Tan Wee Kiong, our silver medallists for Badminton Mens Doubles, will also receive the same incentives as the mixed doubles duo. They will also each receive a unit of JL99’s LakePark Residence worth at least RM500,000 and an Osim uDiva Classic Massage Sofa at RM7,988. 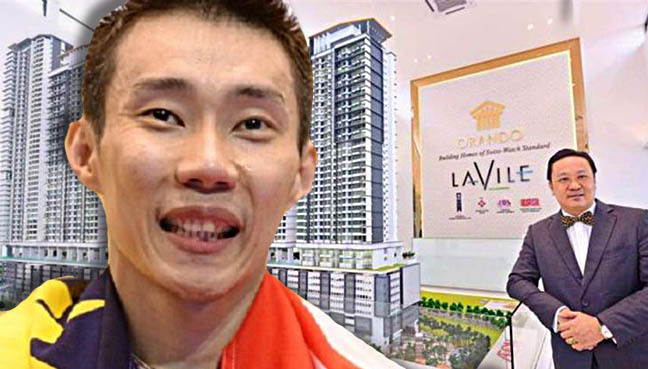 Lee Chong Wei, our silver medallist for Badminton Mens Singles, has been gifted a luxury condominium unit worth RM1.5 million. The managing director of Orando Holdings, Datuk Eng Wei Chun said that he decided to gift the three bedroom, 1,100-square foot unit in Taman Maluri for Lee Chong Wei’s contribution to the country. He will also be receiving RM250,000 from BAM and an Osim uDiva Classic Massage Sofa. For our young divers Pandelela Rinong and Cheong Jun Hoong, our silver medallists for the women’s 10m platform synchronised event, will be receiving RM475,776 in cash and other rewards. “Pocket Rocket Man” Azizulhasni Awang will be getting an additional RM100,000 from the Sime Darby Foundation and an Osim uCaress 3D Massage device, which comes with Osim uPhoria Warm leg massager for his bronze in the men’s keirin event. These are all just extensive rewards handed to the Olympian medallists aside from one of the main ones which is a lifetime allowance from the Government from the time they clinch their medals. According to the NSC website, silver medallists will receive RM3,000 every month for the rest of their life while bronze medallists will be rewarded with RM2,000 monthly. Competing in the Olympics is never easy, considering you are up against thousands of athletes coming from various continents of the world. So being able to see how much Malaysia is awarding our national athletes for their huge contribution for out country is truly admirable. Here’s to hoping these incentives will spur our athletes further in their endeavours for the next Olympic games in Tokyo 2020.